who is your favorito girl of the series? The fans pick: Mochizou Ooji! The fans pick: Of course I have! 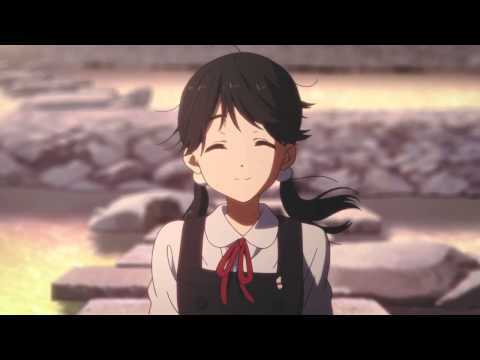 Why do you like Tamako Market? 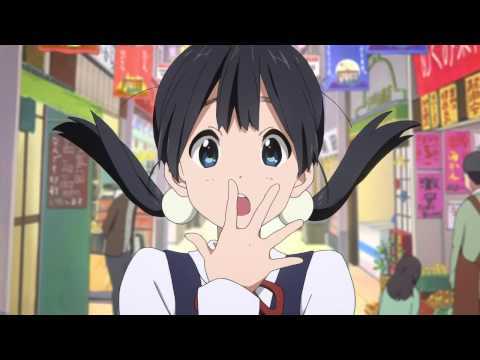 How did you discover "Tamako Market"?